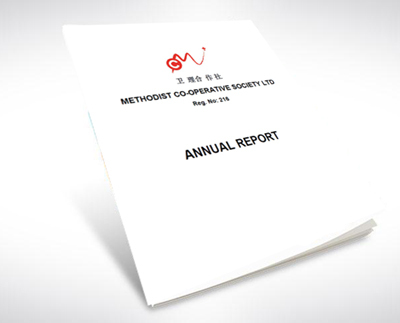 Our Annual Reports are published below, outlining our performance over the years and our strategic plans ahead. Please contact our office for request of our Financial Statements. 1 Samuel 26:21 - "Then said Saul, I have sinned: return, my son David: for I will no more do thee harm, because my soul was precious in thine eyes this day: behold, I have played the fool, and have erred exceedingly."